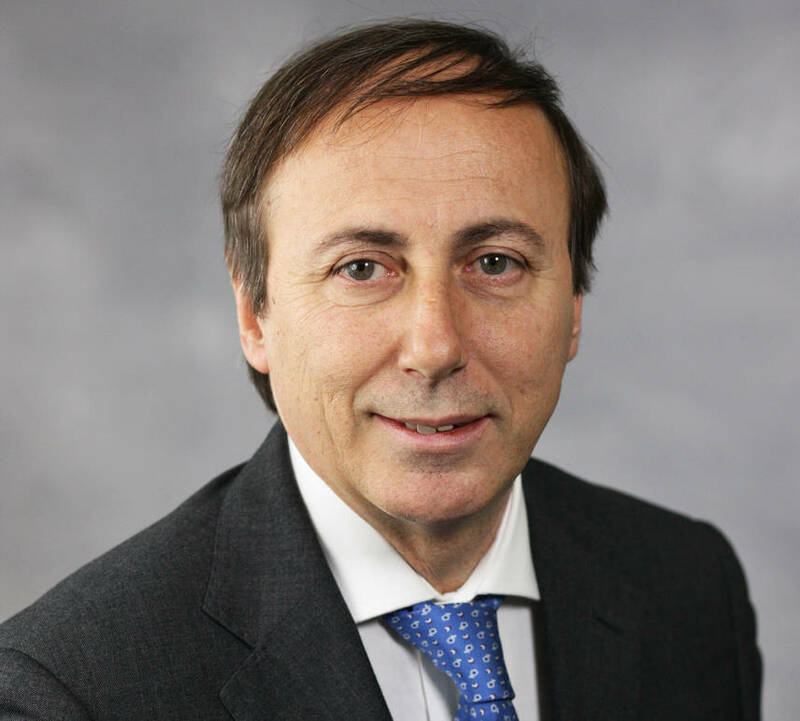 Maurizio Forte, Trade Commissioner and the Italian Trade Agency in New York’s Executive Director for the USA. The A.I.I.K. is a nonprofit organization with the mission of promoting the relations between Italy and Kenya on an economic, trading and cultural level, trying to improve their internationalization policies. 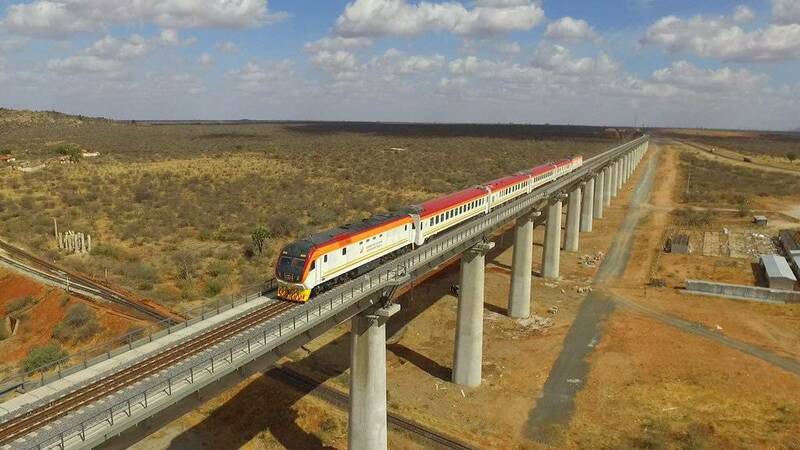 Kenya and East African countries such as Rwanda are, in fact, a fertile territory that offers the possibility for many different interactions and businesses like tourism, trading, infrastructure and new technologies for Italian companies, who are looking to find new ways to invest. Of course a lot still needs to be done to simplify the logistics of these types of operations between two countries who have a very different cultures and histories. Mutual understanding and respect for diversity in lifestyle, philosophy and costumes are agents that also affect economic affairs. To create awareness about these subjects, organizations like the A.I.I.K were born to be a link, a platform and a medium for understanding these two different worlds, which can create a new fruitful economy in the future. 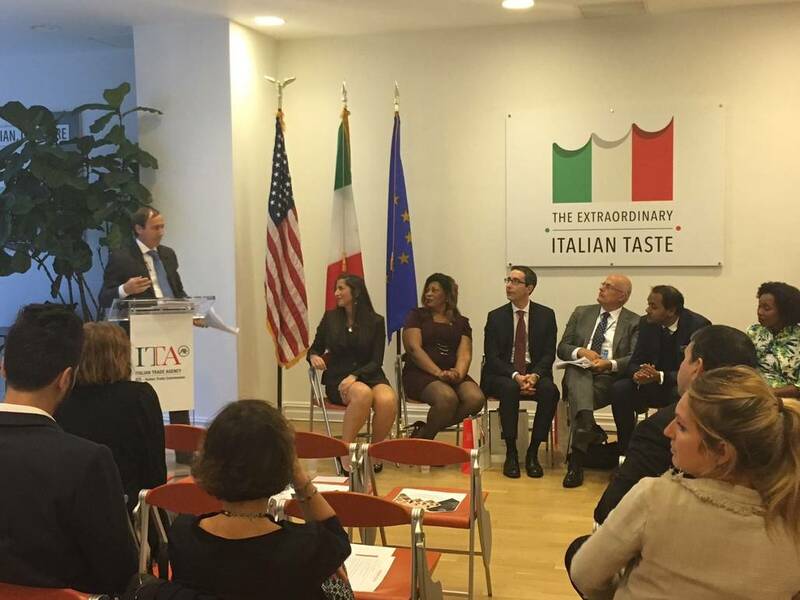 The conference at the Italian Trade Agency in New York was in line with this purpose. With a lineup of prestigious speakers, A.I.I.K. presented its mission and program of activities for 2018. 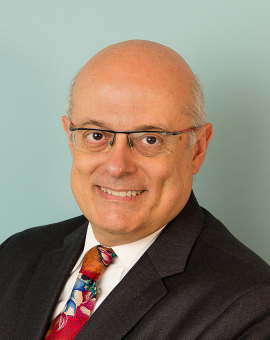 The meeting was organized in collaboration with Paolo Siniscalco, who is the association’s North American representative. 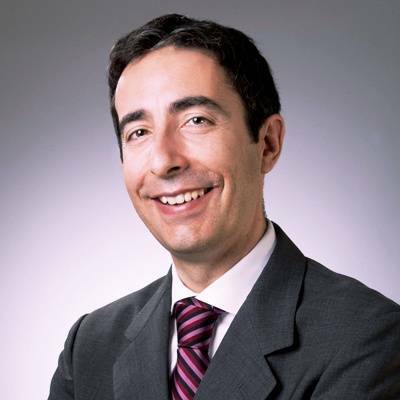 Siniscalco is experienced in mergers and acquisitions, and his firm Siniscalco & Partners is part of the Italian Certified Public Accountants and aligned with the firm Grassi & Co. This partnership created a bridge between Italy and New York, allowing clients to be contemporarily supported in both Italian and US markets. The meeting started with Maurizio Forte, Trade Commissioner and the Italian Trade Agency in New York’s Executive Director for the USA of the. Forte greeted the guests and made the opening remarks. Then the stage was left to the mediator of the event, Mrs. Marta Eleonora Paiar, who is the Chief Sales Officer in Digicel in Central America. She speaks five languages and is a regular speaker at African and international conferences. 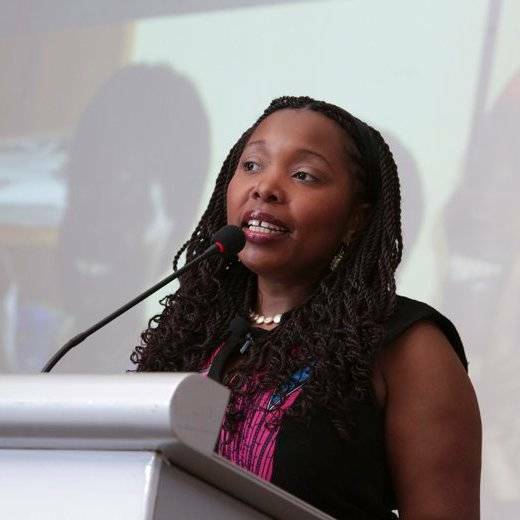 Paiar has been based in Nairobi since April 2014, so she can offer a firsthand testimony to the changes and transformation that are occurring in the countries of East Africa. Her dedication to this life’s mission that she undertook was eloquently expressed by the passion that she infused in her speech, giving voice to the other panelists. The roundtable included Sunir Chandaria, Principal Conros and Honorary Consul of Kenya in Canada; Nancy Wamaitha from Safaricom Limited; Dr. Eliane Ubalijoro, Professor of Practice for Public Private Sector Partnership at McGill Montréal University and Fellow of African Academy Of Science as well as member of President Kagame Advisory council; Zaynah Khanbhai, CEO Latin America, Caribbean and Africa (LAC Africa); Andreas Dal Santo, Director of Research, Italian Central Bank – Director, Solidus Capital Group LLC and Massimo Tommasoli, Permanent Observer for International IDEA to the United Nations. 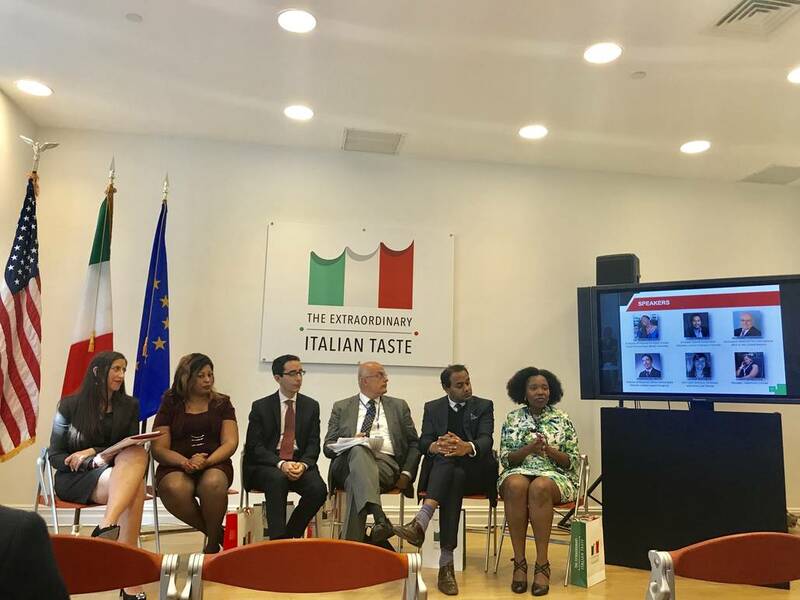 The speakers brought to the audience’s attention all of the rich opportunities that the countries of East Africa can offer to not only Italy’s economy but also the world economy. 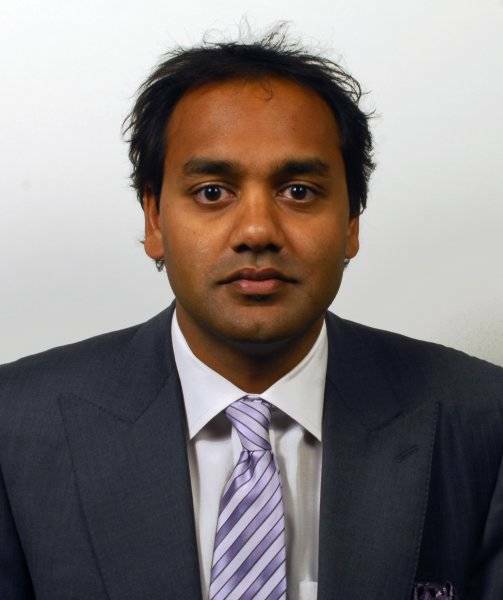 It’s an opportunity to establish proficient businesses and to stay away from the usual stereotypes. In fact, much has already changed in those territories that were considered countries of the Fourth World. Their economies are rapidly transforming, but it is important to take into consideration that African culture is a very specific and distinctive one socially, legally and politically. In order to construct a stronger and flourishing community, foreign businesses should enter these countries with an integrated approach that will lead to a mutual understanding of both cultures. 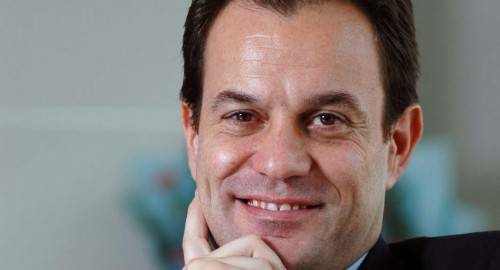 “I became involved in this association thanks to friends, colleagues, and Italian entrepreneurs who spent a good part of their lives in Africa. 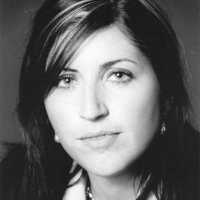 Especially president Alessandro Cianfrone and Marta Eleonora Paiar, who lived in Africa. I liked the idea, and I like the idea of cooperation between different people, and I am convinced that the only way to enter into a country is to share culture aspects and to insert yourself among other people. That’s what I’m doing here in the United States, combining the American and Italian mentalities. That’s what should be done in African countries. We shouldn’t be conquistadors. Conquistadors are not welcome. They’re seen as a foe." 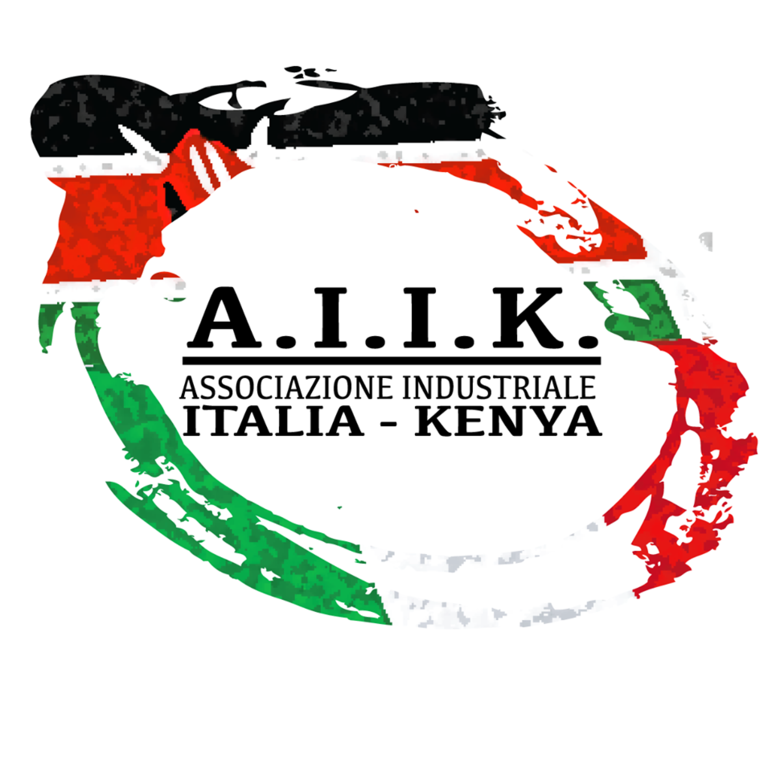 The work that A.I.I.K is doing is commendable, and it has become a leading platform in revitalizing not only the Kenyan economy and other East African economies, but it’s also helping Italy’s economy and the economies of other countries interested in this new business frontier. Kenya is ranked 92nd in the Doing Business Index and 96th in the Global Competitiveness Index 2016-2017. 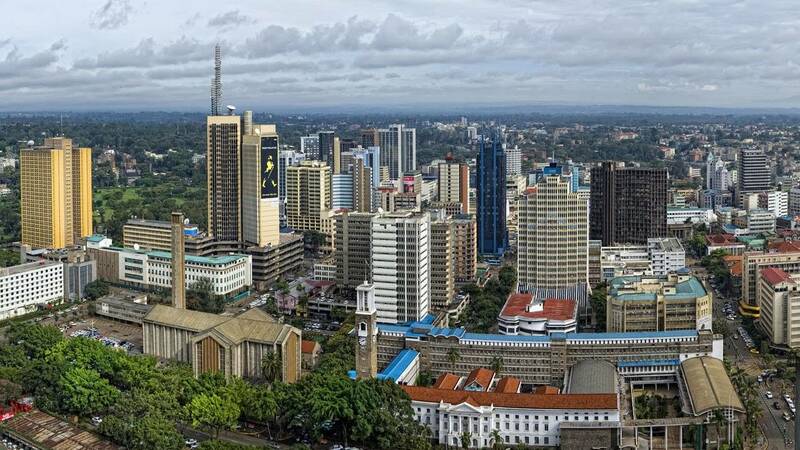 Kenya is member of the World Trade Organization since its inception in January 1995; it is also a member of COMESA (Common Market for Eastern and Southern Africa). The Country is the 93rd destination market for Italian exports and the 7th destination market for Italian exports to Sub-Saharan Africa. Thanks to its strategic position and the potential for economic and social development, Kenya is considered an important partner for Italy. In 2016 Italian exports amounted to approximately 211.1 million euros, up 3.9% over 2015, and for the coming years it is expected to grow steadily. Italian exports consist mainly of me­chan­i­cal en­gi­neer­ing (37%), food and beverages (14%), chemicals (10%), electrical equipment (10%) and transportation (10%). In 2016 Italian imports from Kenya amounted to 52.1 million euros, down 41.7% on the previous year. The most significant investment opportunities are present in the following areas: construction, infrastructure, food processing, packaging, transportation, and energy.